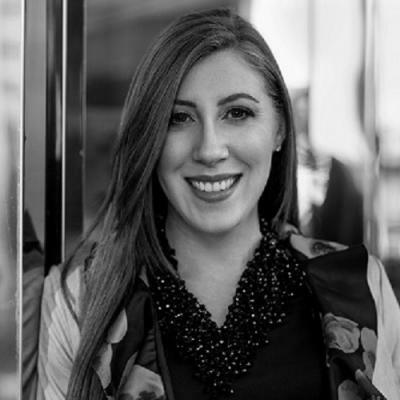 With over 15 years’ experience in cash-pay healthcare entrepreneurship, Felicia Taghizadeh brings an intimate knowledge of medicine and business to her coaching practice. Prior to her entry into healthcare, Felicia spent several years working as an attorney at a national law firm and clerked on the U.S. Tenth Circuit Court of Appeals. As a national physician coach for Lifestyle Lift, Felicia helped increase patient satisfaction and retention rates and reduce staff turnover leading to higher profitability. Felicia specializes in working with high-performing physicians and healthcare executives. She has a JD from Cornell University, a Masters Degree in International Business Law from The Sorbonne University in Paris, France, and she earned her coaching certification from the Institute for Professional Excellence in Coaching. Felicia grew up overseas and has lived in Cameroon, China, Canada, and France. She speaks French and conversational Mandarin. Her unique upbringing fostered an appreciation for cultural differences, and she loves to travel. Felicia is a member of Women President’s Organization and has been featured in the 2018 and 2019 KNOW Phoenix Books.